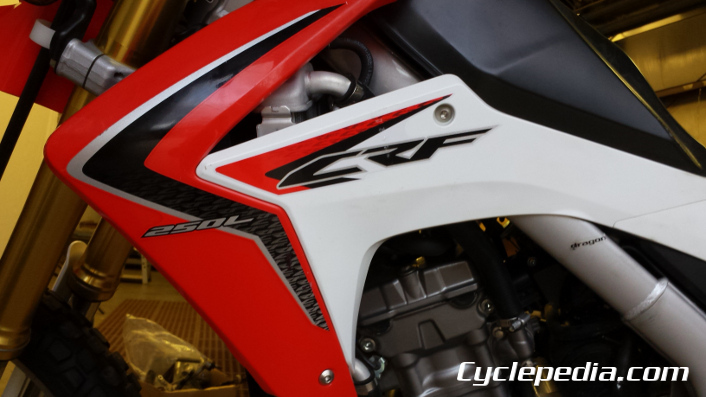 Honda CRF250L Online Manual On The Way! Cyclepedia loves dual sports. We just picked up a new one for an online manual project. Look for our Honda CRF250L online manual in 2017.